variety of clients, venues & entertainers.” ~ J.V. 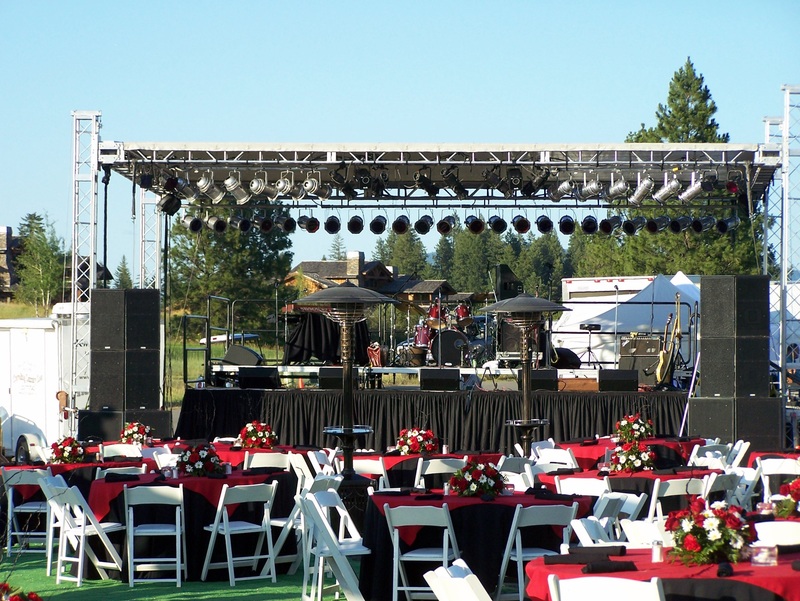 Based in beautiful Coeur d’Alene, Idaho, Impact Lighting Systems LLC has been a fixture in the production world providing first class “Full Production Service” in the Northwest and beyond for over 20 years. Our commitment to excellence is our goal with every event, large or small. All this and more can be provided with one call! We take great pride in being the ‘one stop shopping’, contact for all your production needs. Impact Lighting Systems LLC resources extend far beyond our large inventory of equipment and services. If we do not carry a specialty piece you require chances are we can find it! The services Impact Lighting Systems LLC provides cover every aspect of production from, venue site inspection, power distribution, chain hoist and truss rigging packages, stage management, installing one of our outdoor roof systems with either the 6 post, 4 post or small event roof systems, staging, and full concert lighting systems. Based in beautiful Coeur d’Alene, Idaho,we have been a fixture in the production world providing first class “Full Production Service” in the Northwest and beyond for over 20 years. Our commitment to excellence is our goal with every event, large or small. All this and more can be provided with one call! We take great pride in being the ‘one stop shopping’, contact for all your production needs. 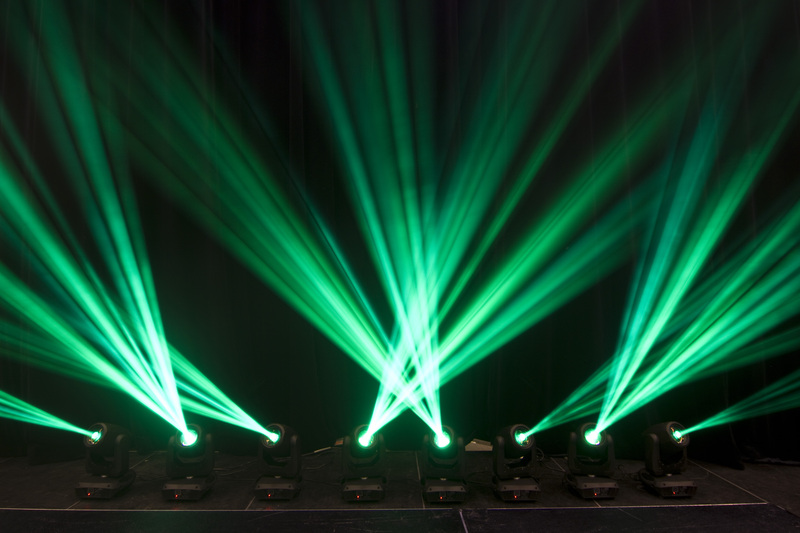 Impact Lighting Systems LLC resources extend far beyond our large inventory of equipment and services. If we do not carry a specialty piece you require chances are we can find it!